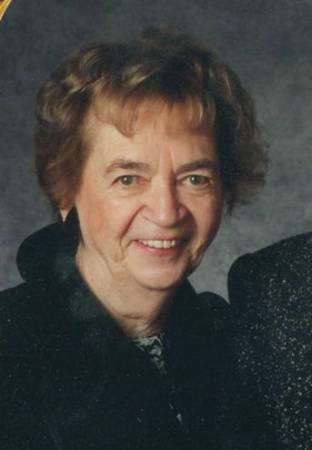 TV critic Judith Crist (TV Guide, Saturday Review, Today Show) is 90. 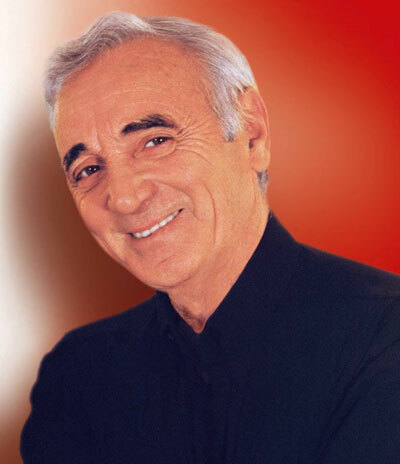 Actor – singer – songwriter Charles Aznavour (Edith & Marcel, The Tin Drum, Twist, Ten Little Indians, Candy, Shoot the Piano Player) is 88. 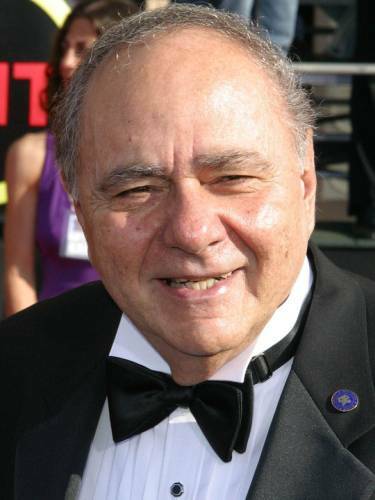 Actor Michael Constantine (Room 222, Sirota’s Court, Hey Landlord, The Hustler) is 85. 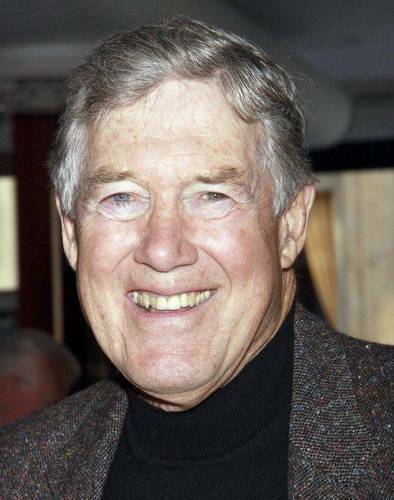 Pianist Peter Nero (Theme from the Summer of ’42) is 78. 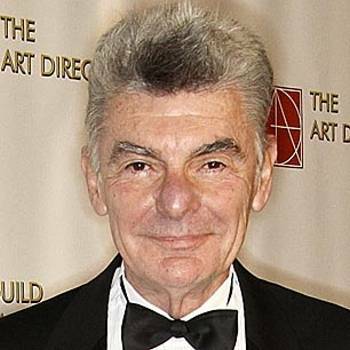 Actor Richard Benjamin (Goodbye Columbus, Diary of a Mad Housewife, He and She, Portnoy’s Complaint, Love at First Bite) is 74. Actor Frank Converse (Future, Tales of the Unexpected, Home at Last, Cruise into Terror, N.Y.P.D.) is 74. Actress Barbara Parkins (Peyton Place, Captains and the Kings, Valley of the Dolls, Calendar Girl Murders) is 70. 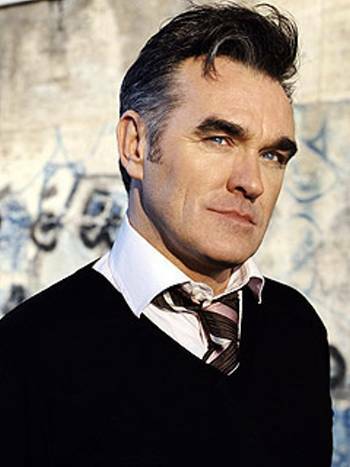 Singer Morrissey (Stephen Morrissey; The Smiths) is 53.